A sensory experience, telling the gastronomic history of the territory through the casaro world. Casaro and his staff open the doors of the lab by sharing his experience and professionalism with you. You will live a truly exclusive experience learning step by step, all the stages of the process of transforming milk into cheese. The experience begins in the production workshop, continues in the prematuration room, and ends with the tasting of the finished product. 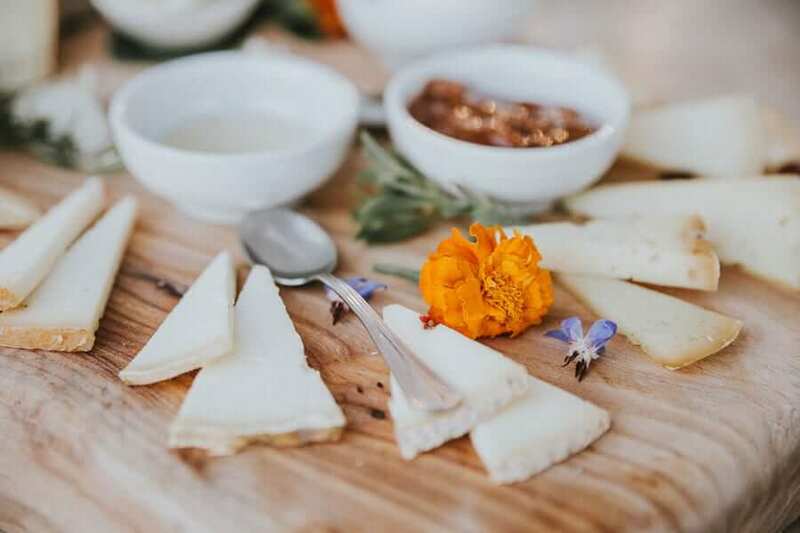 The Casaro will tell you the story through the cookbooks of the chef of the Este court from which the selection of cheeses for the tasting of “Casci Estensi” ( cheeses used in the creation of luxury banquets) is made. After the cheese tasting we continue our exclusive experience walking along the path to reach the Medieval Archeopark called Fortezza delle Verrucole, where guides in a historical dress welcome you telling the aspects of the life in the past. After being fascinated from the history, we will move to the Rocca (Fortress) where you can taste the horse chestnut, flavored wine with scented spices that accompanied with cheese at the end of the meal. We leave the Fortress to return to today’s life and taste an ancient local dish like the “Farro” (spelled) in traditional Osteria. 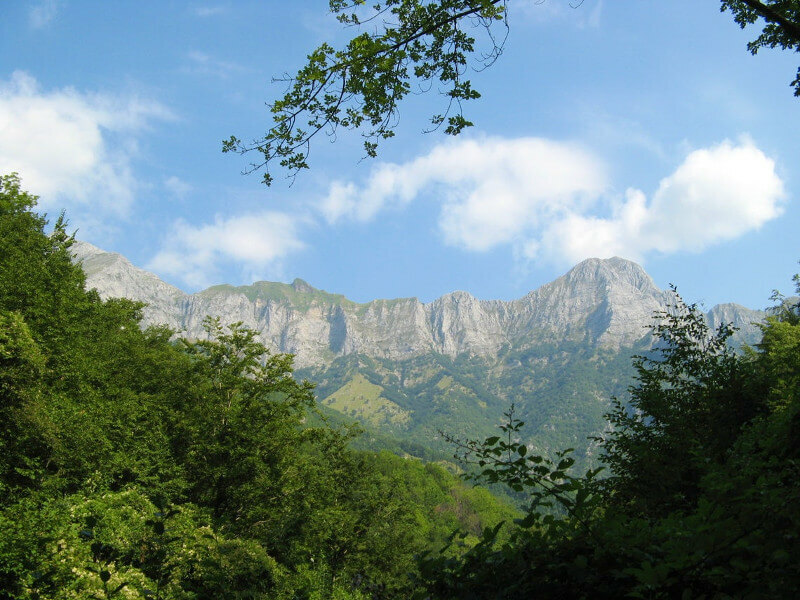 This unique experience will make you live the authenticity of Garfagnana involving your five senses. We are dedicated to organize Garfagnana Learning & Tasting with the Casaro tours in Tuscany for individuals, couples, families and groups.